Join Jan Rindfleisch in probing questions about arts and activism in Silicon Valley. Why is it important to have an arts community in Silicon Valley? How is it created? In these wrenching and divisive times, with pressing national and local issues, can the arts be part of the solution? What forms of arts activism are especially effective in these times? Building a vibrant arts community can bring in new ideas, cultural differences/insights, different definitions to free us up, new economic opportunities, and a new take on prestige. We can expand our horizons in terms of creativity and understanding as doers and observers. We need to get past narrow academic definitions of art. We can draw from our life experiences and that of others, find common ground, and build from there. As an artist, educator, curator and author, Jan Rindfleisch brings unique perspectives to the development of the arts in the South Bay Area. Her most recent book, Roots and Offshoots: Silicon Valley’s Arts Community, explores Silicon Valley’s innovative arts collaborations and organizational structures—offshoots, spin-offs, and startups—founded by unsung heroes who resisted the establishment. She offers insights into the practices of community building by sharing profiles of passionate individuals, creative partnerships, and maverick arts institutions that challenge the status quo. Rindfleisch taught art and art history at De Anza College, and in 1979 began a 32-year tenure as executive director/curator of Euphrat Museum of Art. Together with the Euphrat board, De Anza college and community activists, Rindfleisch created an interdisciplinary forum to explore cultural and social justice issues, foster civic engagement, and expand opportunity and visibility for artists working outside the mainstream. Questioning assumptions and working in collaboration with people of all ages and backgrounds, she developed thought-provoking exhibitions and innovative programs, including arts education programs for at-risk youth. 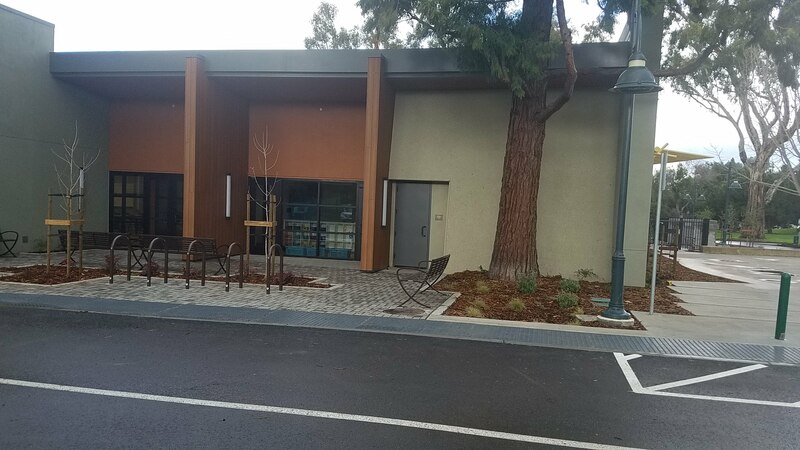 In addition to supporting small arts organizations, Rindfleisch helped found the Cupertino Arts Commission, has participated on numerous state and regional panels, and been recognized with multiple awards. Rindfleisch has written essays and over a dozen books, including Coming Across: Art by Recent Immigrants; The Power of Cloth: Political Quilts 1845–1986; Content: Contemporary Issues; and Staying Visible, The Importance of Archives. Rindfleisch earned a bachelor’s degree in physics from Purdue University and a Master of Fine Arts in painting from San José State University.